Cover songs are either hit or miss. This was the attitude I took when I approached the the new split 7” by Feist and Mastodon in which they perform covers of each other’s song. 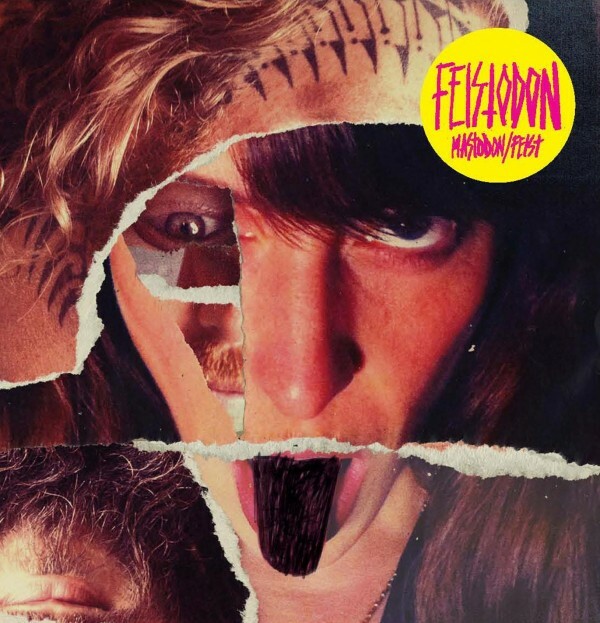 I was pleasantly surprised by both tracks especially Feist’s cover of “Black Tongue” off Mastodon’s latest release The Hunter. It is so unique and she definitely made it her own by playing with the arrangement and adding odd instruments, and or sounds throughout. Mastodon took the track “A Commotion” from Fiest’s latest Metals (Ironic that it’s being covered by a metal band). Mastodon definitely made the song their own by adding their signature sludge driven sound to the track. The 7” will be available tomorrow April 21st and is a special release for the 5th annual Record Store Day. About Record Store Day: The original idea for Record Store Day was conceived by Chris Brown, and was founded in 2007 by Eric Levin, Michael Kurtz, Carrie Colliton, Amy Dorfman, Don Van Cleave and Brian Poehner as a celebration of the unique culture surrounding over 700 independently owned record stores in the USA, and hundreds of similar stores internationally.